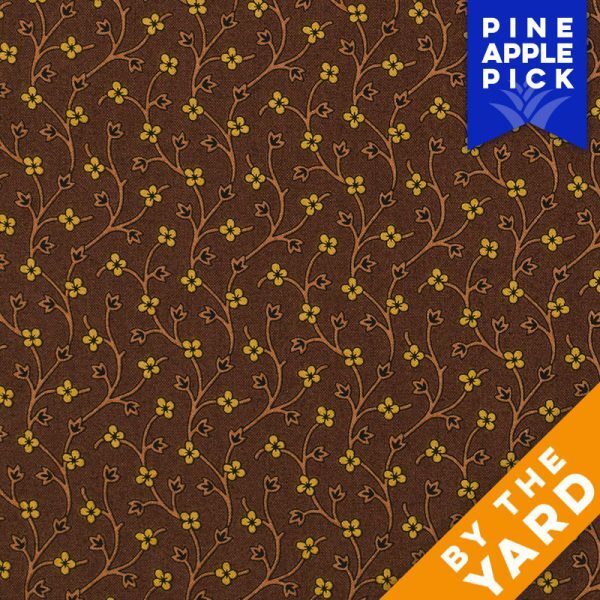 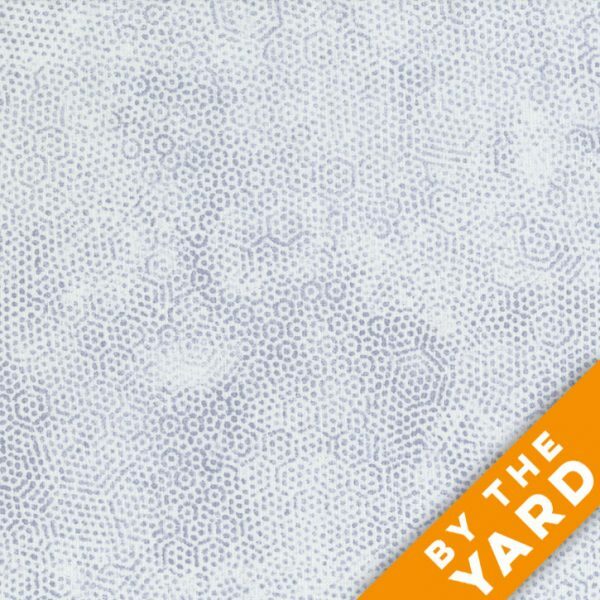 Moda Fabrics – Stacy Iest Hsu Panel – Woof Woof – 100% Cotton Fabric – Measures 36″ x 44″. 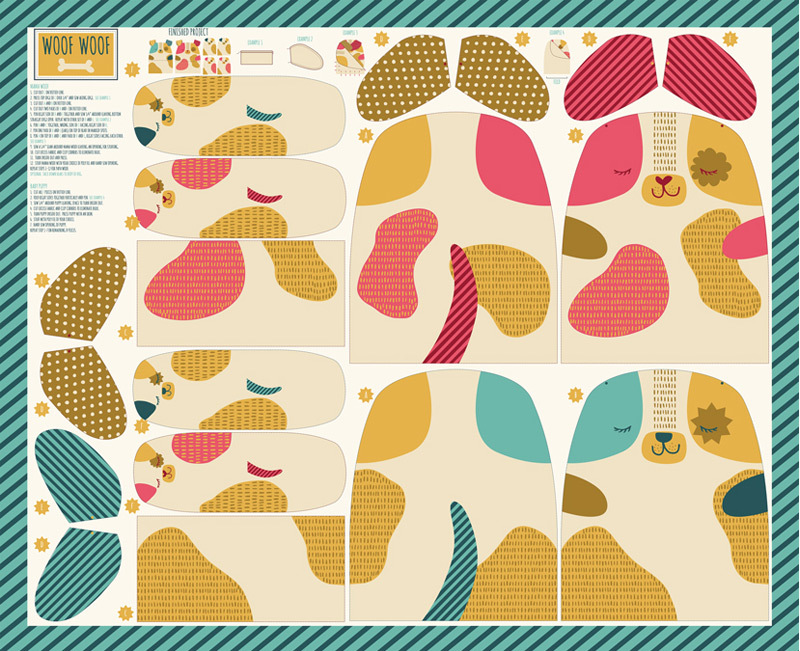 Inspired by pet lovers and things furry everywhere, Woof Woof celebrates the scrappy canine. 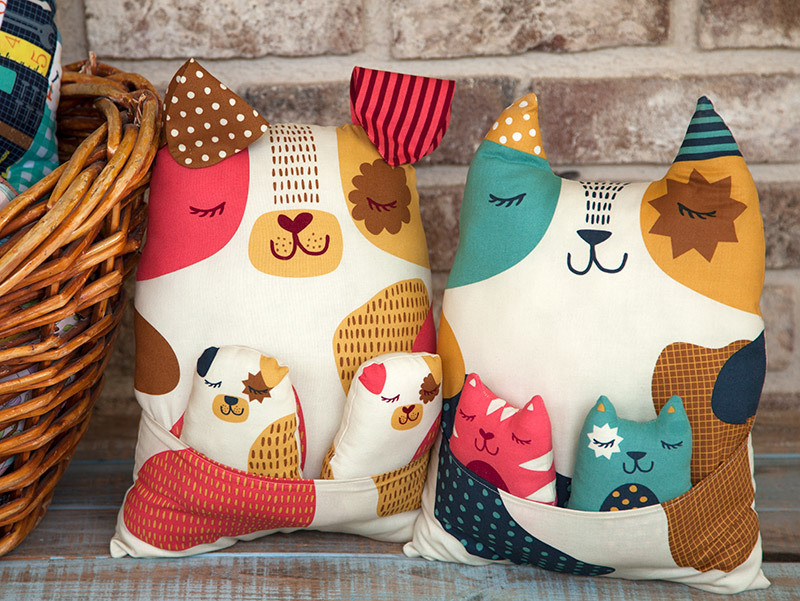 The pink, blue and gold color palette will delight boys and girls, young and old. 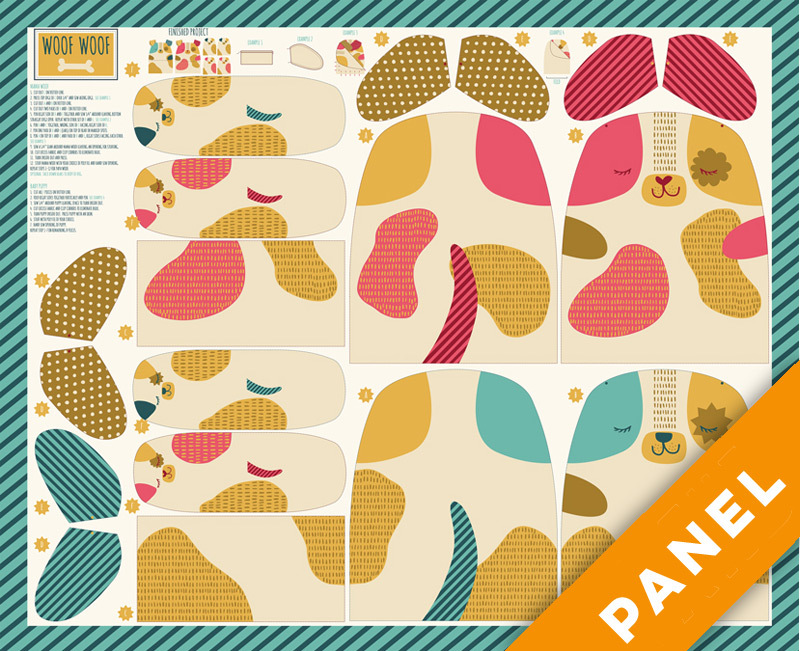 Cut and sew panel makes 2 large dogs and 2 puppies.